In 25 minutes, Mardi Gras will be officially over. The Catholics will be in church, Lent will be starting and the rest of us will spend the next few days recovering. I went out today and walked through the Bywater, the Marigny and ended up on Frenchmen St, which is where all the locals go for Mardi Gras. 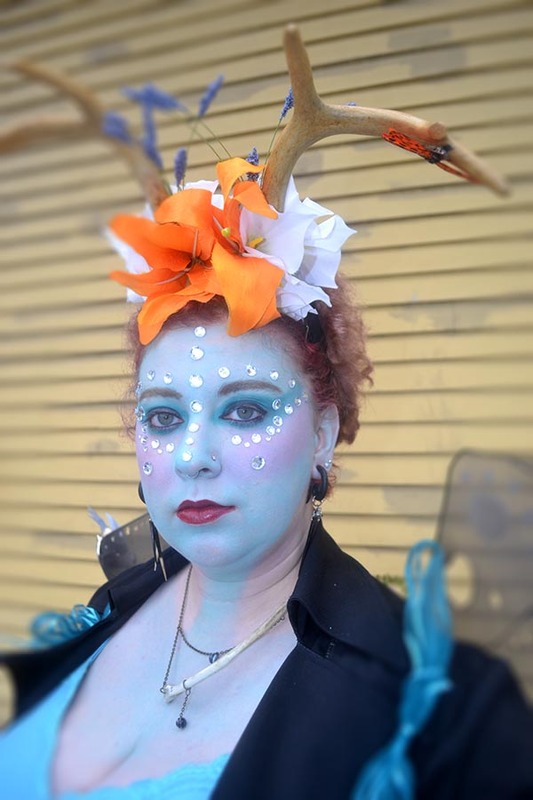 I followed the St. Anne’s parade, a DIY walking parade that starts in the Bywater (right by my friend’s house!) and grows as it walks. People join in and walk together to the French Quarter to start off their MG celebrations. I am completely exhausted! Enjoy some of the photos I took! 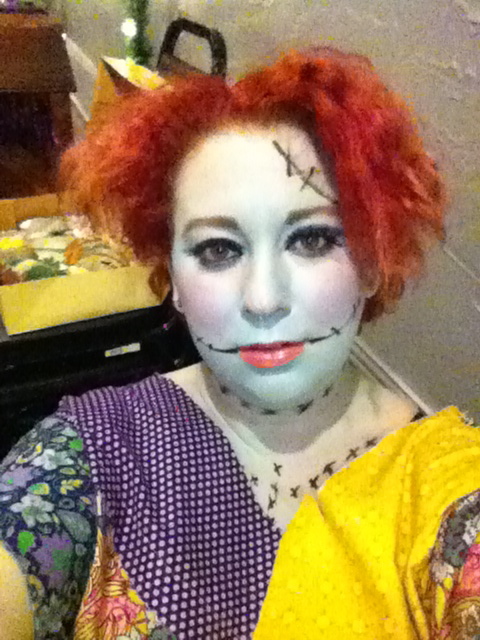 From happily tucked into bed…Happy Mardi Gras All! All photos copyright of Lauren DeVoe, please don’t use without permission! Today of course starts one of my busiest weekends of the year! 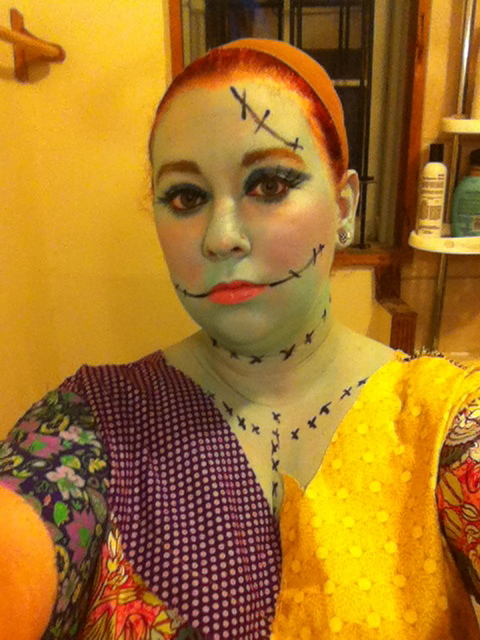 It might be a little cliche, but Samhain is my favorite sabbat and I go out and participate in numerous Halloween activities around the city. 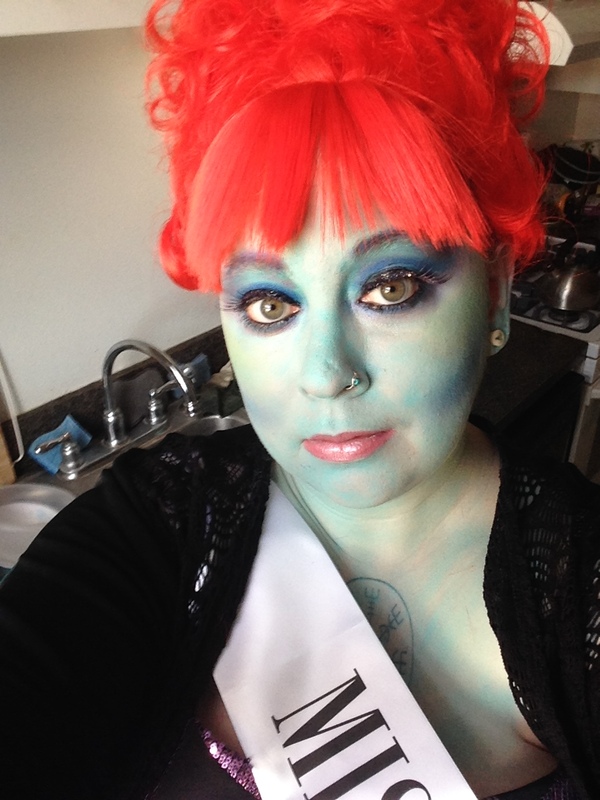 This year, for our costume day at work, I decided to go with Miss Argentina from the movie Beetlejuice. Miss Argentina is literally on screen for about 10 seconds, but she has always been one of my favorites. 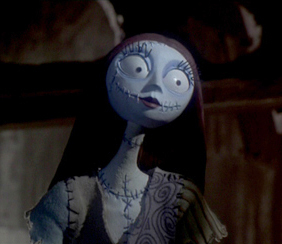 Miss Argentina is the receptionist in the Underworld. I think that would be an amazing job to have! HAPPY MARDI GRAS FROM NEW ORLEANS EVERYONE!!!!!!!!! And now for something completely different and on the lighter, nerdier side…(also including some bad pictures of me). It’s that time of year that all New Orleaneans wait for with baited breathe…that’s right! Mardi Gras! 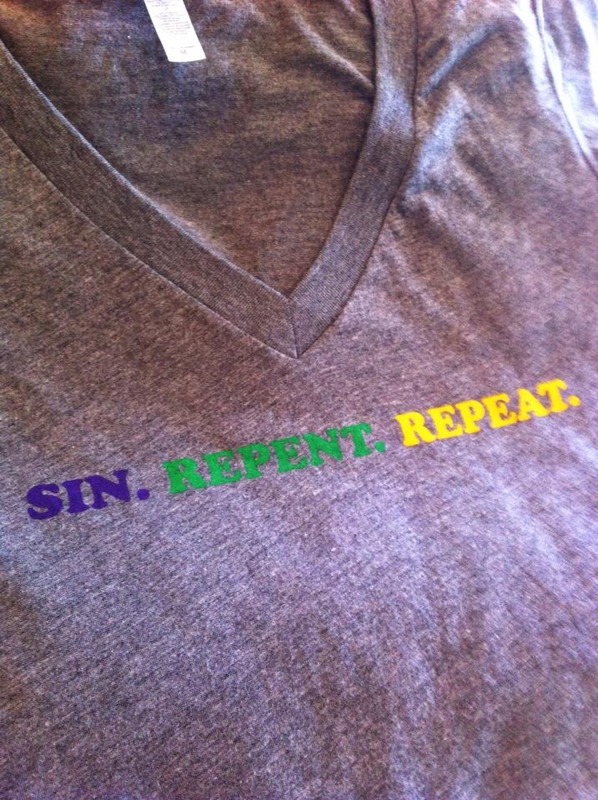 Mardi Gras starts on Twelfth Night and ends the Tuesday before Lent. Carnival is a Catholic celebration of sinning that is followed by repentance during Lent. What better way to sin than to revert to Paganism? This year I started the season with a bang and walked in my very first Mardi Gras parade. I had the honor of rolling with THE Wookie in The Intergalactic Krewe of Chewbacchus! And when I say THE Wookie, I mean Peter Mayhew himself. 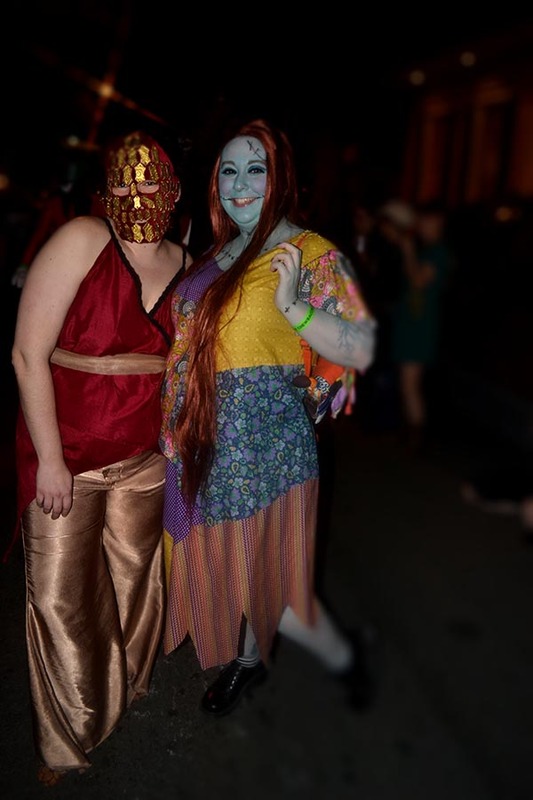 This was Chewbacchus’ third year and it was a COSMIC TRIUMPH! 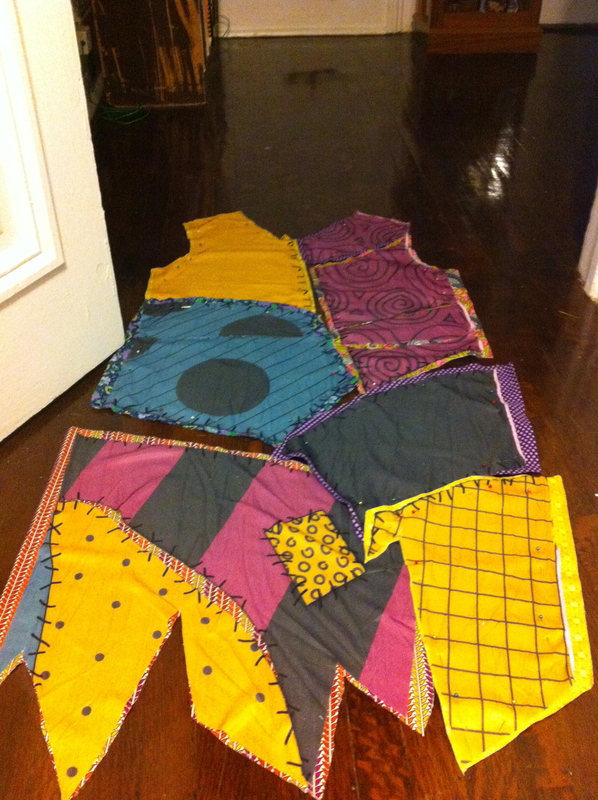 A few months ago, I talked about Masking, and this was the night where I put this years’ costume all together. . . 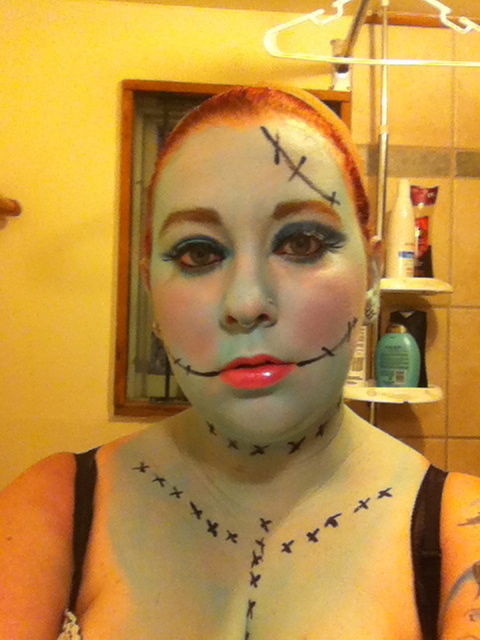 I decided to mask as Sally from The Nightmare Before Christmas. 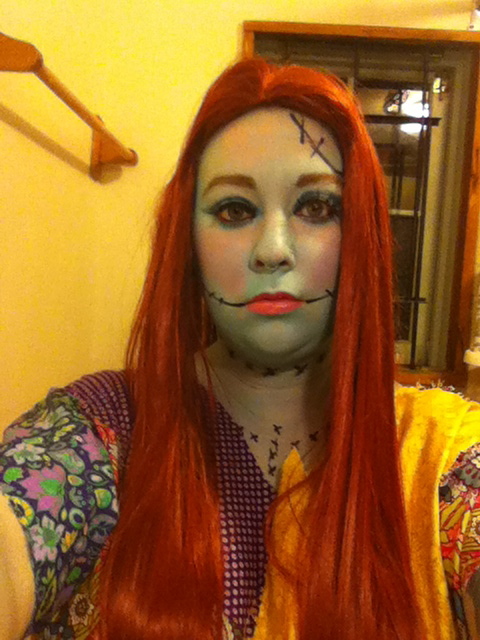 Worst Sally Dress Ever, or, in hindsight, don’t buy cheap costumes. 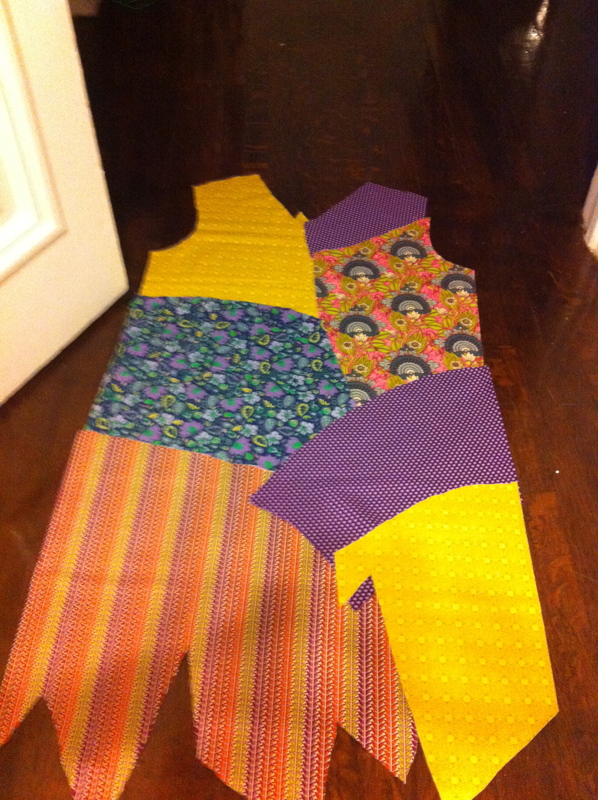 So, I decided to sew my own. 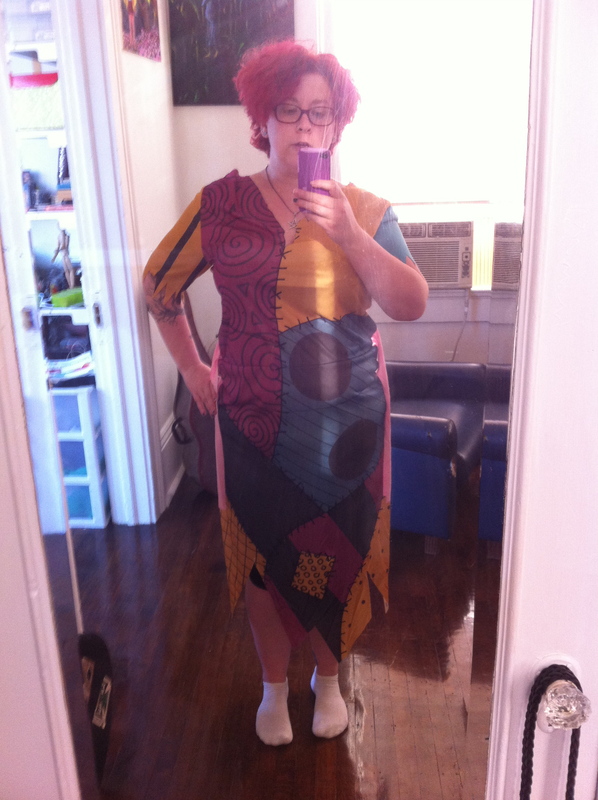 I used the terrible costume dress as a pattern and made my own. The Parade! My friend E and I. E was dressed as Quaithe from Game of Thrones. 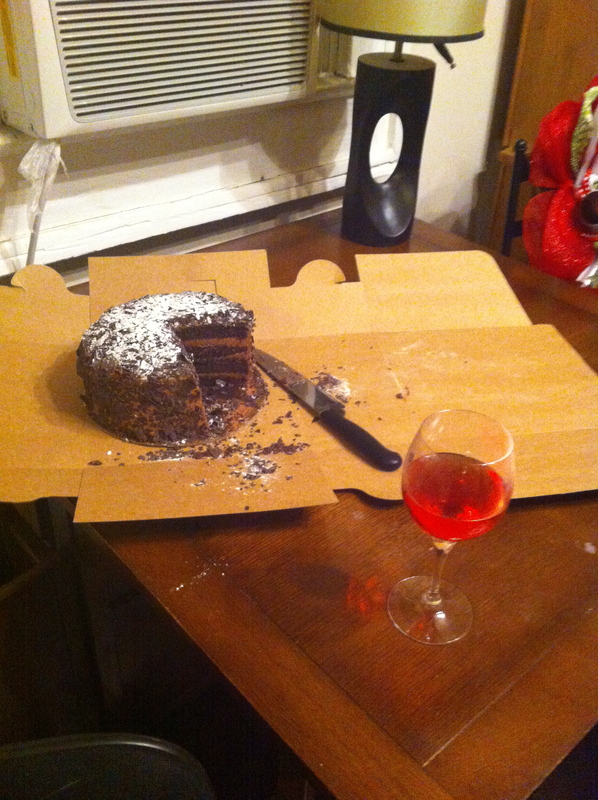 At the end of the night, I was exhausted but completely satisfied. So far this has been an epic Mardi Gras and it can only get better! After 4 miles of walking, copious amounts of drinking and much hard work…so worth it!